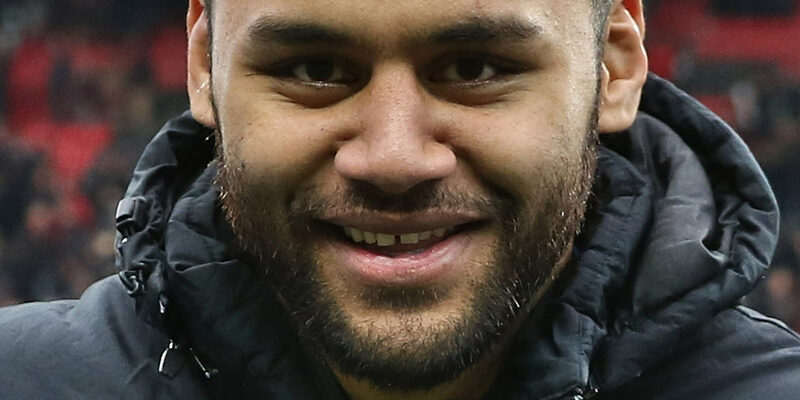 English forward Billy Vunipola has been officially reprimanded for his public support of disgraced Aussie rugby star Israel Folau’s homophobia. Vunipola plays for Saracens in the English Premiership and for the England national team. On Friday. he came under fire for liking and defending Folau’s social media post stating that “Hell awaits” gay and lesbian people. The warning will be retained on his disciplinary record for a period of five years and may be taken into account in future disciplinary proceedings. RFU said that Vunipola had “expressed genuine regret at his public comments and understood that he had caused hurt and offence” as a result of his actions. “He has been reminded of his responsibilities as an England player and as an ambassador for the game, which values inclusivity and respect,” said the union. “I can see that my recent post has hurt people. My intention was never to cause suffering,” said Vunipola in a statement.